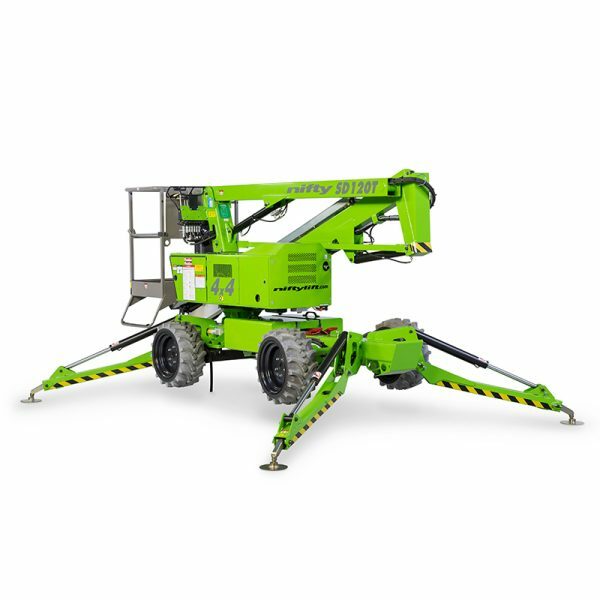 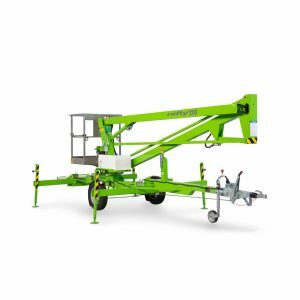 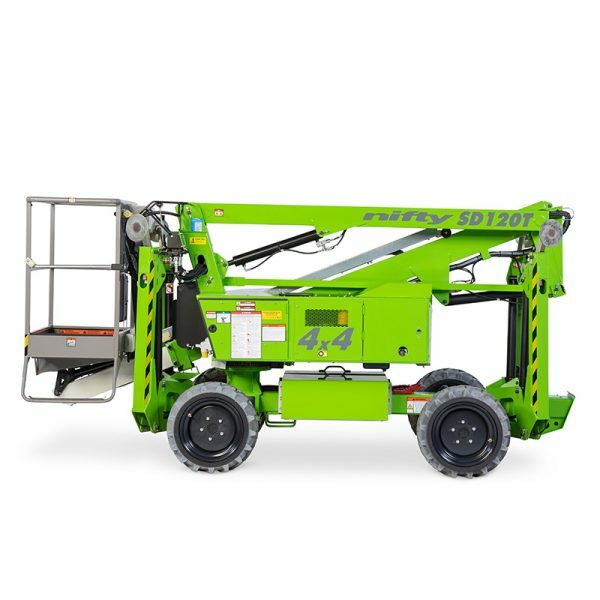 Self drive aerial platforms have working heights ranging from 12m (40ft) to over 21m (69ft). 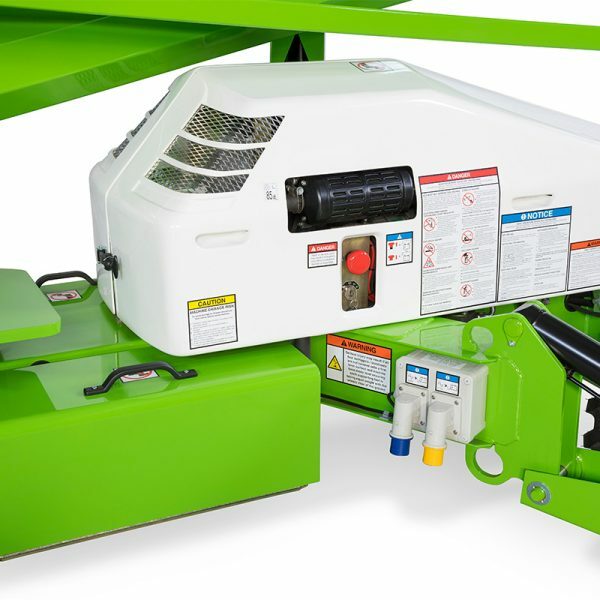 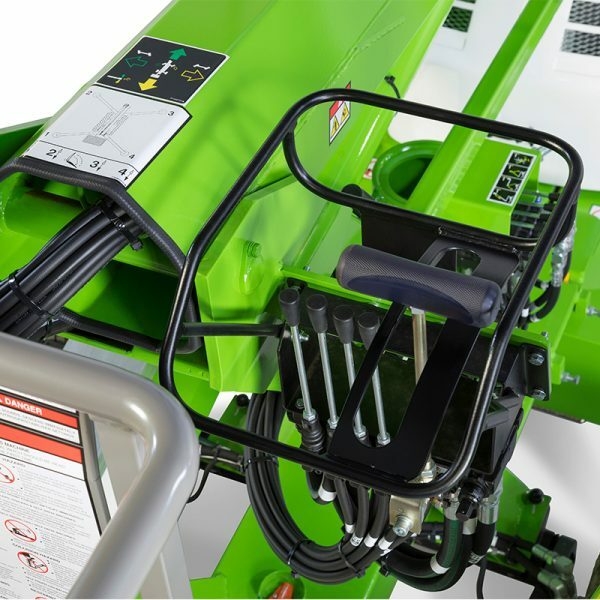 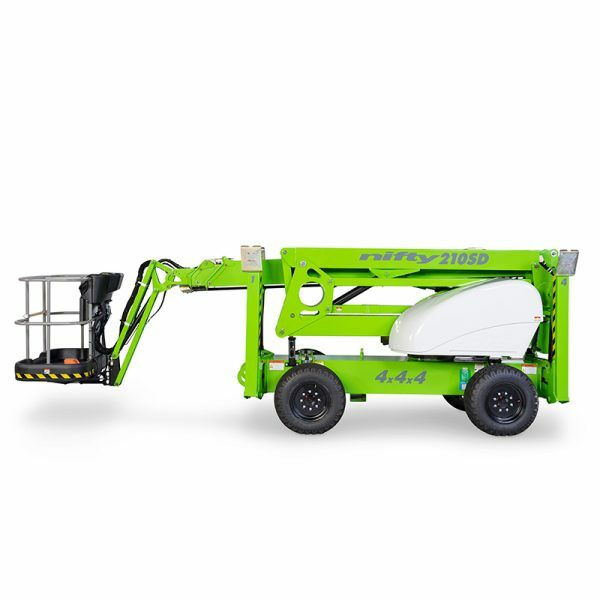 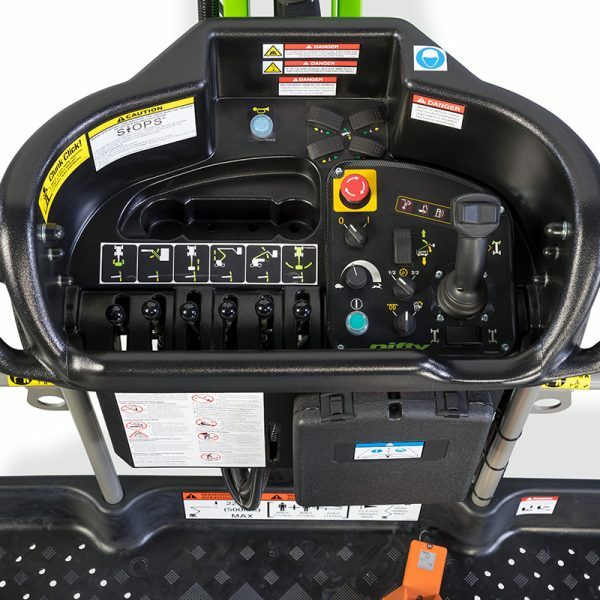 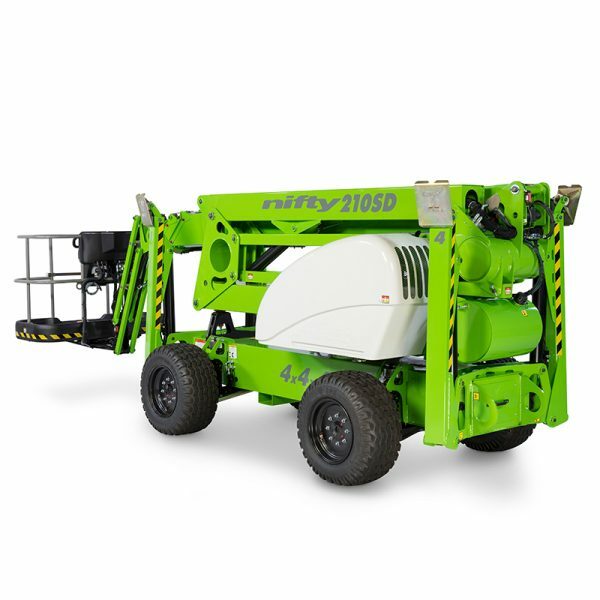 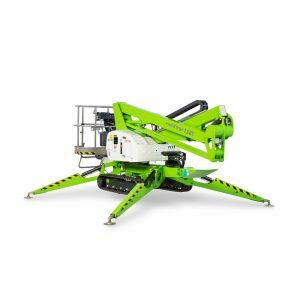 These platforms are compact, lightweight and maneuverable, as they have the combined capabilities of trailer mounts and self propelled Platforms. 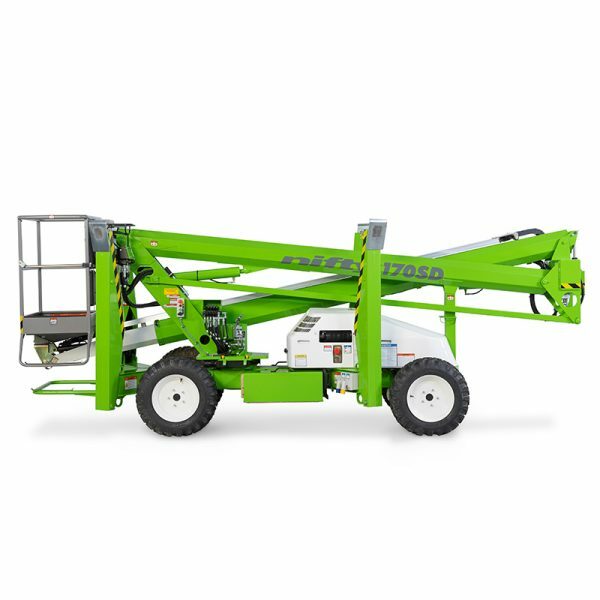 Their 4WD chassis option maximizes traction and hydraulic outriggers allow fast setup even on rough terrain. 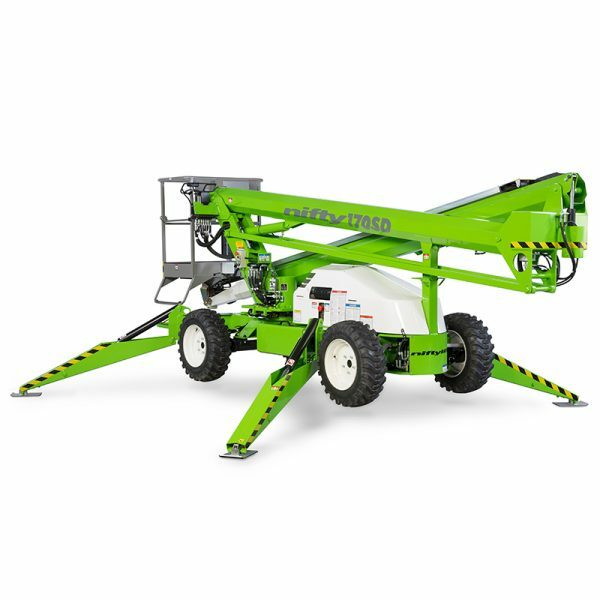 Self drive aerial platforms have working heights ranging from 12m (40ft) to over 21m (69ft). 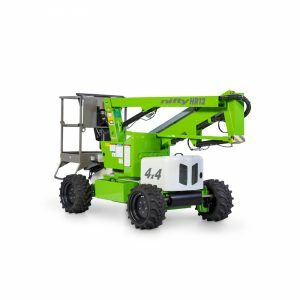 These platforms are compact, lightweight and maneuverable, as they have the combined capabilities of trailer mounts and self propelled Platforms. 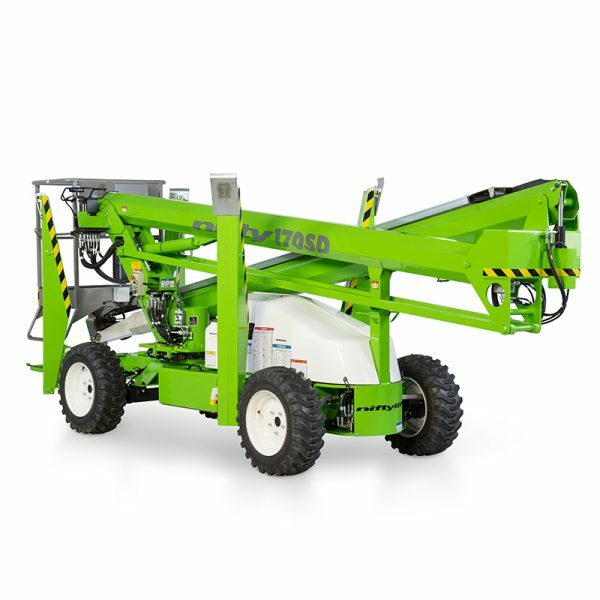 Their 4WD chassis option maximizes traction and hydraulic outriggers allow fast setup even on rough terrain. 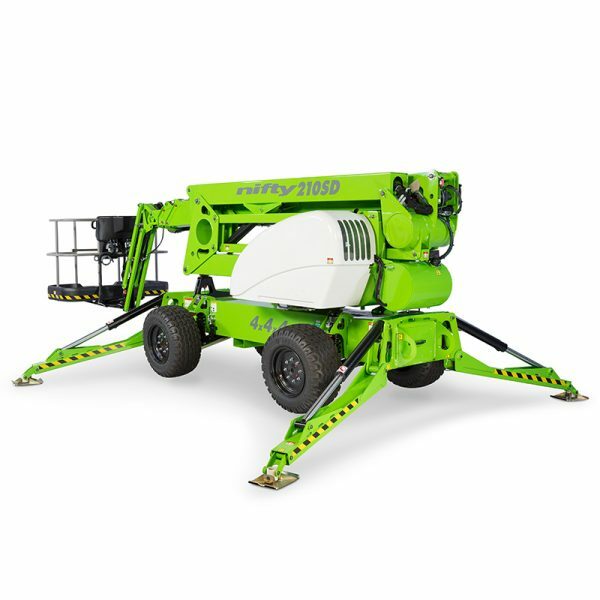 They are simple to operate and include features such as telescopic booms, fly-booms and platform rotation which maximize their effectiveness. 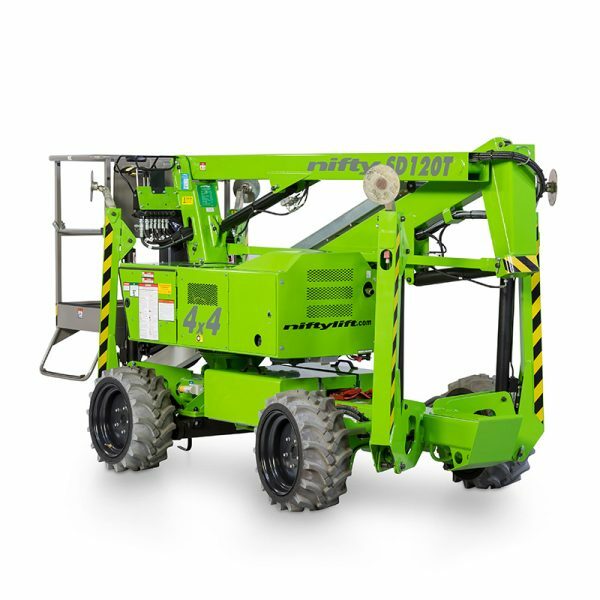 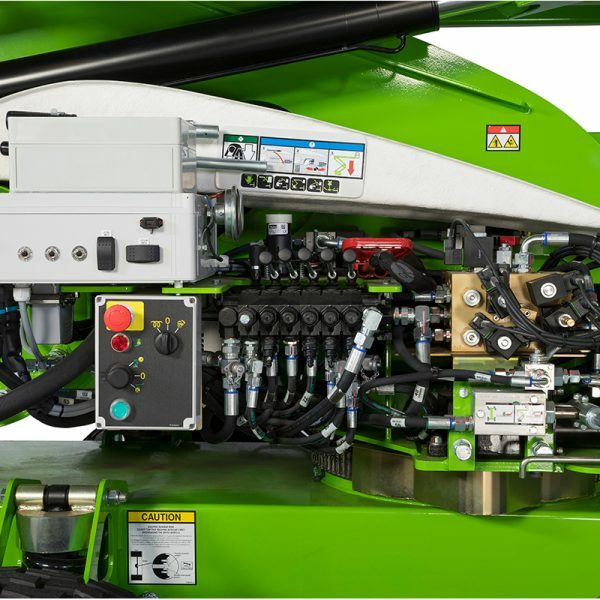 They can be operated using battery, petrol, diesel and ‘Bi-Energy’ (e.g. 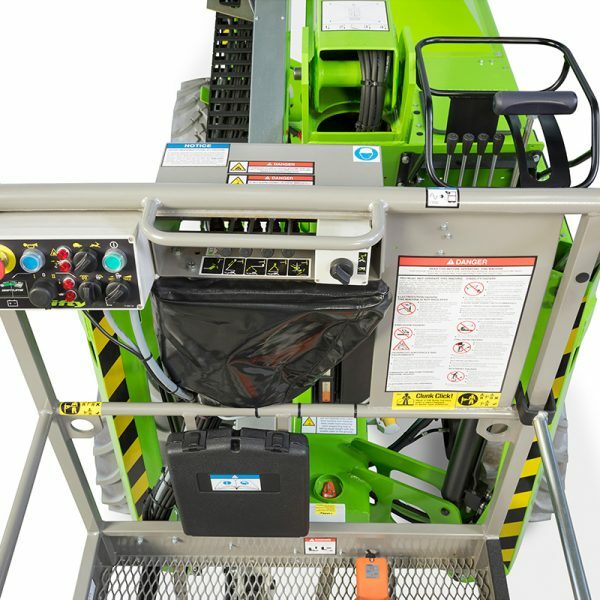 battery & diesel).